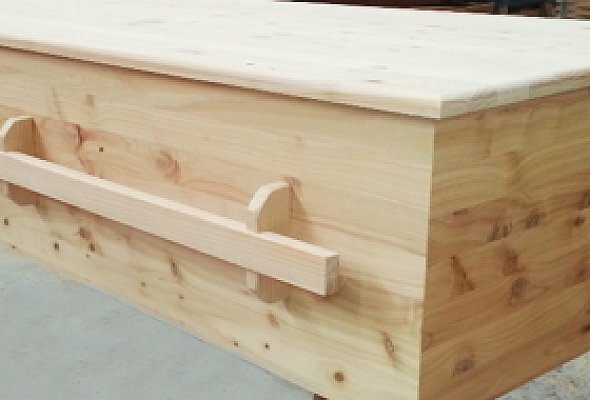 In an industry that depends on prompt and reliable delivery, and products made to the highest standards of manufacturing excellence, Western Caskets Ltd has established for itself a solid reputation as a leading supplier to the Funeral Industry for over 30 years. 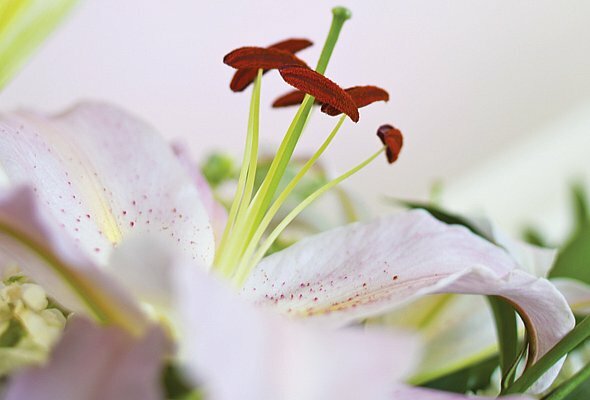 PLEASE NOTE: We do not sell direct to the public, but our products are available through a number of Funeral Homes. Take a moment ot watch our short video presentation which gives a great overview of what we do and the pride we take in doing it. Western Caskets is a family owned business and one of New Zealand’s largest casket manufacturers, producing well over 10,000 quality caskets each year. Western Caskets has an extensive range of caskets on offer. These can be viewed by clicking on the images below and scrolling through the different styles in each range.